Training specialists since 1985, Edumax is a company specialized in training on transportation of dangerous goods in accordance with the regulations for ground, maritime and air. Other training available is W.H.M.I.S. (Workplace Hazardous Material Information System), and Forklift safe driving courses. 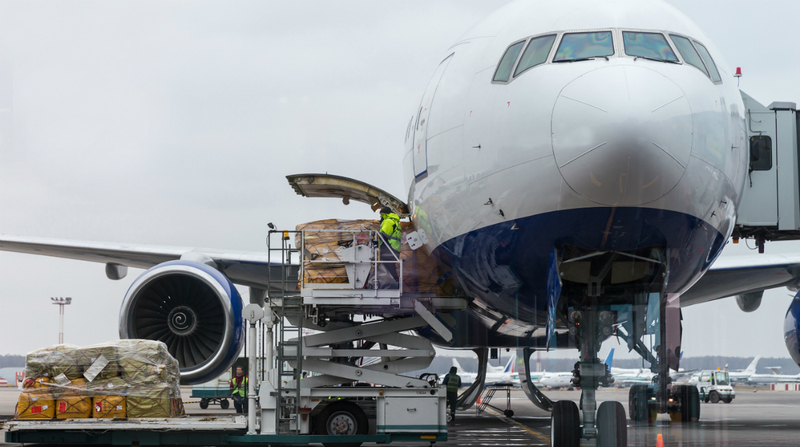 We also offer various supplies required for the transport of dangerous goods such as labels, placards, regulations for TDG, IATA, etc, and all at competitive prices.